City aviation officials plan to spend $5.5 million to acquire 15 acres near Philadelphia International Airport as part of a plan to develop an airfreight complex serving a broad swath of the region. The land to be acquired is adjacent to the 135-acre property known as the Henderson Tract, which the city acquired control of early this year for the cargo terminal project, airport spokeswoman Diane Gerace said in an e-mail Nov. 27. The new acquisition, from a York, Pa.-based entity called Tinicum Realty Partners, requires city approvals. The All-State Career School trucking academy currently operates in Tinicum Township, just over Philadelphia’s border with Delaware County, according to the school’s website. 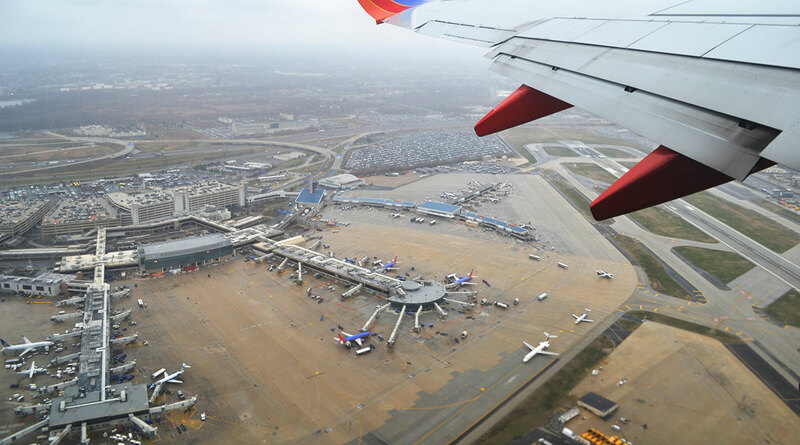 With the air-cargo project, Philadelphia is targeting a larger share of the estimated $50 billion in airfreight activity generated in the region, airport officials have said. Gerace said airport officials have begun taking steps toward advancing the plan by working on issues such as federal environmental reviews and wetland mitigation. Airport activities, including land acquisitions, are financed through fees paid by airlines to use the facility.